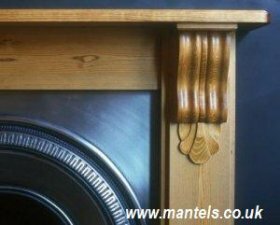 We are based in Grantham, Lincolnshire and are manufacturers of traditional wooden Mantels. 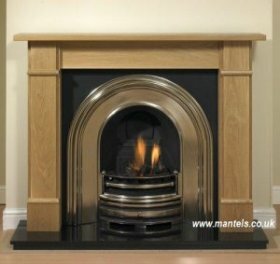 Our Mantels are made to measure and are available in solid Oak or solid Pine, stained in a choice of colours (Antique Pine, Mahogany, Yew, Jacobean Oak, Mid Oak stains or unfinished). 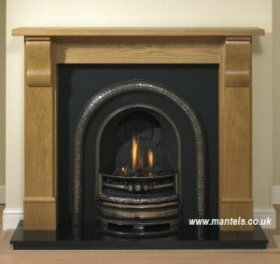 Our Mantels are available at outlets throughout the UK.